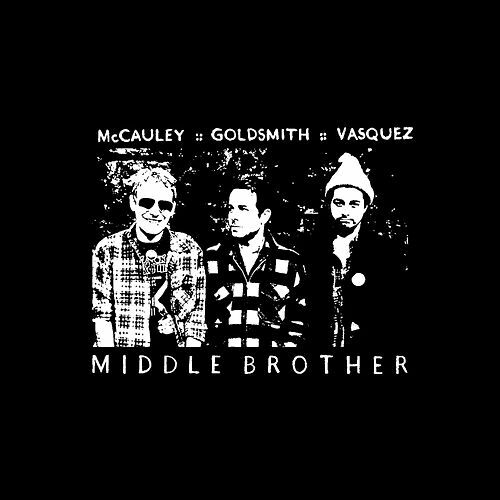 Following in the footsteps of Monsters of Folk and Molina & Johnson, Middle Brother is an indie-folk supergroup featuring the singers from Deer Tick, Dawes and Delta Spirit. Their debut album is a tasty mix of Cosmic Americana, country balladry and oldies-encrusted rock 'n' roll. What's really cool is how they sound like a real band, rather than three singer-songwriters merely taking turns out front. Highlights are many, but pay special attention to "Blue Eyes," a Jayhawks-inspired stomper, and the slow-burn "Theater," which totally feels like vintage Crazy Horse.